Akeneo is the Product Information Management(PIM) tool for creating and managing the products at one place. Akeneo helps to import/export the products to different channels like E-Commerce, Online Marketplace, and Print Catalog. Generally, Multi-Vendor module is a type of online store where multiple sellers came and sell the product. It helps in Managing the product, seller and commission. 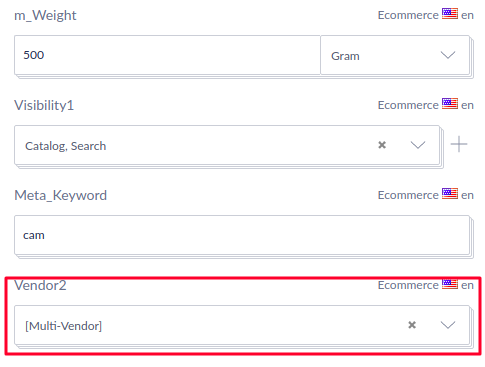 Now Webkul has introduced the Multi-Vendor Akeneo Connector for Magento2 module. With the help of this module, a retailer can connect and synchronize Magento 2 Multi-Vendor Marketplace with Akeneo. It helps in creating vendor listing in Akeneo, reference vendor data attribute and assigns products to vendors. Note: For this module, the following module should be installed in Akeneo/Magento2. Nowadays, every merchant who has a large volume of data is facing the problems in managing the data. If a merchant is running the multi-vendor marketplace then it is hard to manage a large number of products and vendors manually. 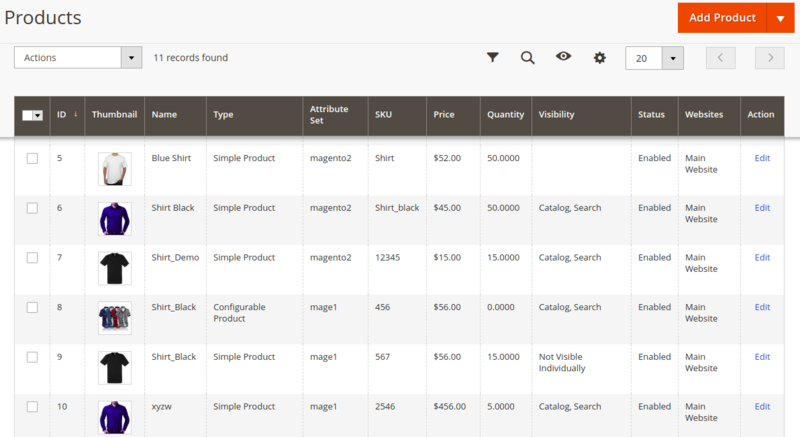 Now with the Multi-Vendor Akeneo Connector for Magento 2, a merchant can manage a large amount of product data and vendors in Akeneo. It also helps to create a large number of vendor list. The merchant can create Reference Data Simple Select vendor attribute and associate the products with vendors. 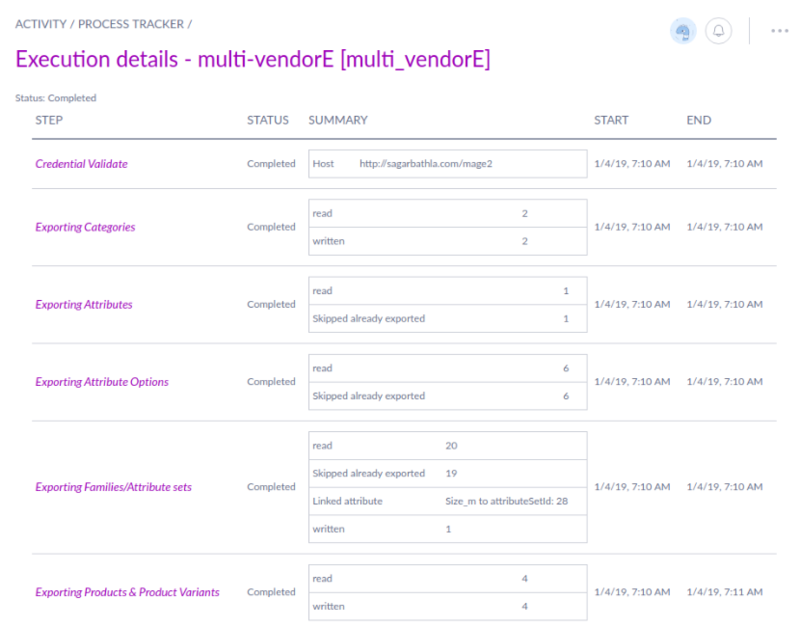 This module provides to associate multiple vendors with a product set. It also supports simple products as well as configurable products. To running multiple processes at a time creates many issues in data loss, slower process, and system freeze. This module supports the Asynchronous and Bulk API feature. This feature helps the merchants to export the data fast and secure. With this module, A retailer can export the product in the queue and reduce the payload of bulk requests. All the works have done over the Message Queue (RabbitMQ) which is a protocol that helps to execute the Web API Asynchronously and complete the task at the backend. Nowadays, Inventory management is one of the most important aspects of the eCommerce industry. Now with this module, a retailer can create the products with quantity and associate the vendors with it. 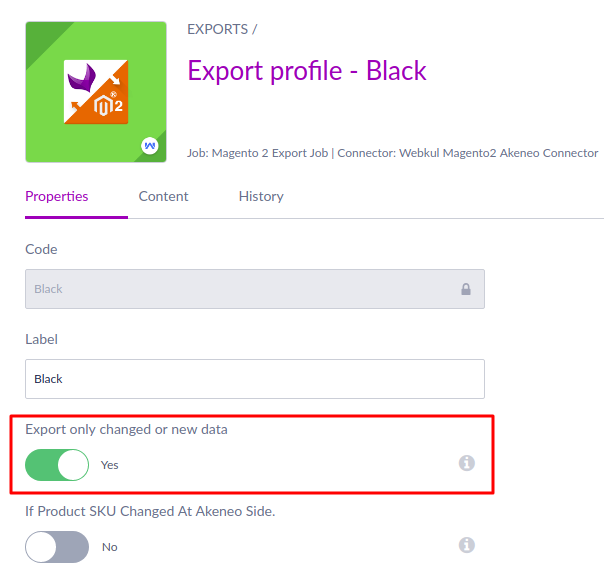 When the retailer runs the export process in Akeneo, all the data will show in the Magento2 product catalog. 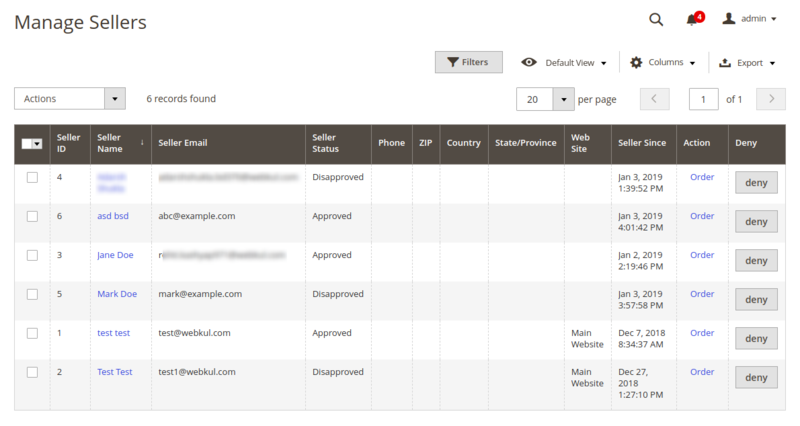 The retailer can see the vendor’s list and edit/update vendors information in Magento2. The retailer can also see the associated product with vendors. For managing a large volume of product data and vendors manually in Magento2, it takes more time and manual work. A store owner doesn’t need to hire people to do it. With this module, the retailer can create and manage product in Akeneo once and export it to multiple Magento2 stores. With this module, if a merchant modifies the product data and Vendors in Akeneo then there is no need to export all the product data. Now it is possible to export the only newly changed data with it.